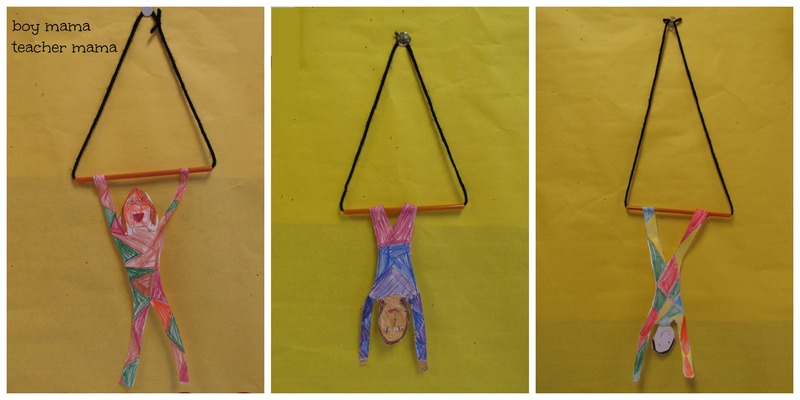 I found this awesome trapeze artist craft on Pinterest when we were doing our circus unit. 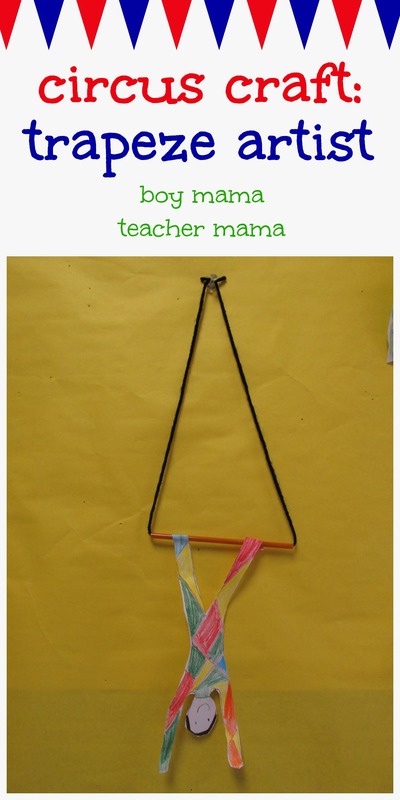 The idea comes from the site, Use Your Colored Pencils. I followed the basic instructions from Use Your Colored Pencils, but adapted it to what we had in our classroom craft cabinet. I did this for my first graders because it is somewhat difficult. I cut the straws in half and strung yarn through each half. The yarn was not easy to get through the straws so I covered the end with tape, guided it through the straw, removed the tape and tied the ends of the string together. I sketched the outline of a trapeze artist on white copy paper and made enough copies for each student. 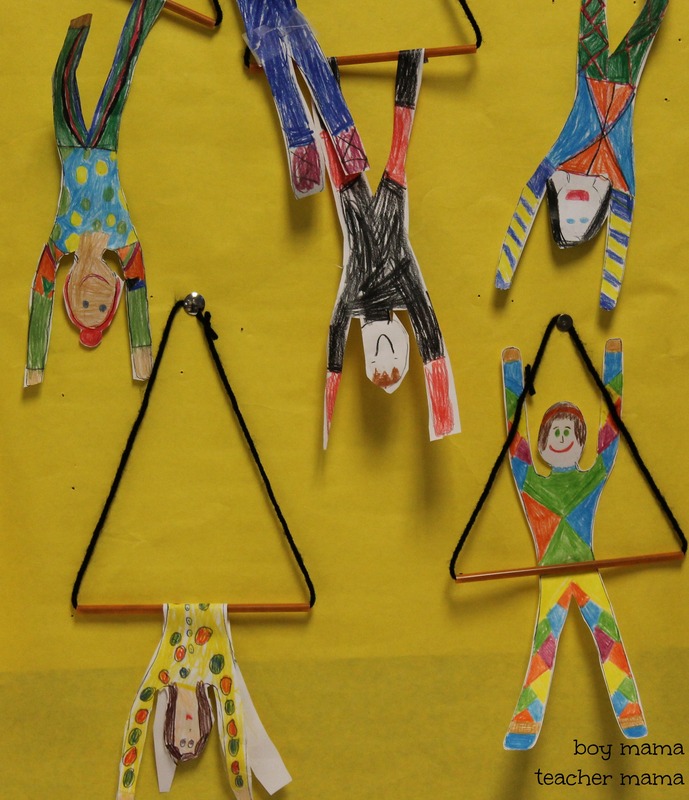 Each student used color pencils to create their trapeze artist being sure that the front had a face and the back looked like the back of a head. Students cut out their figures, decided how they wanted them to hang from the trapeze and glued them on. 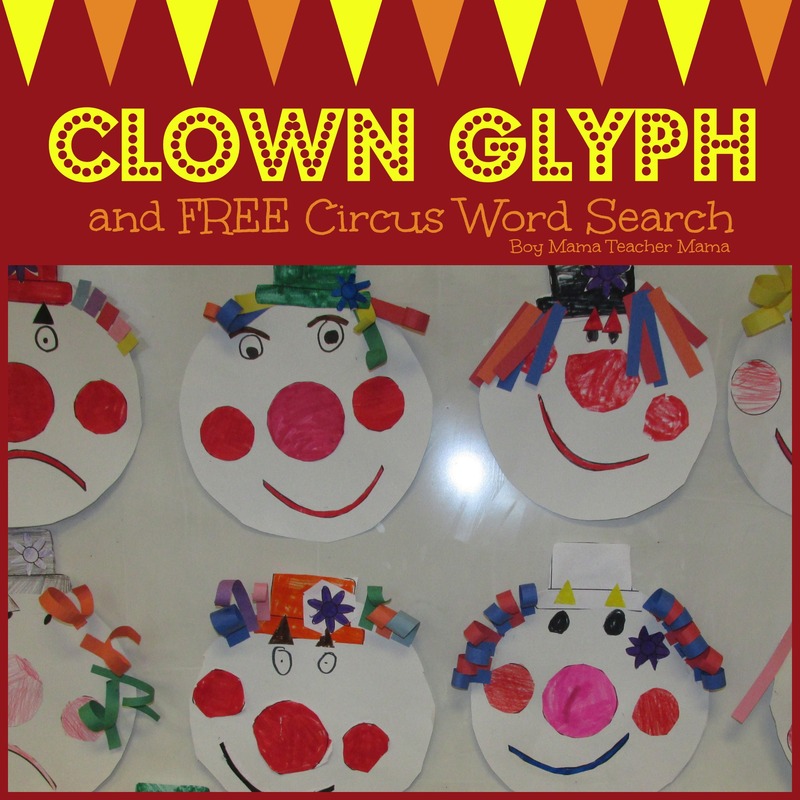 The results were fantastic and students wanted to create more than one! 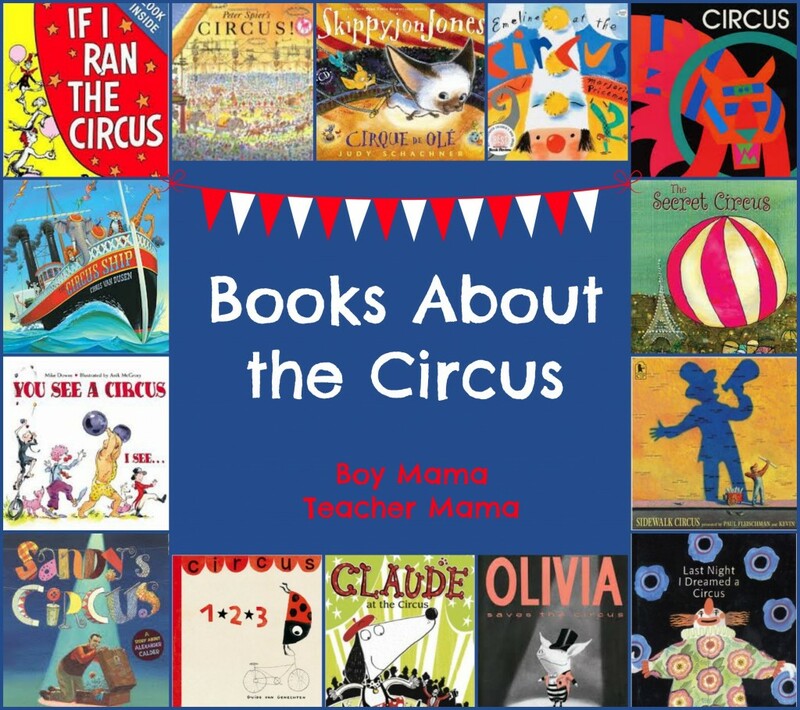 I had one student who made 5 trapeze artists and would have made more if given enough time! 🙂 Really cool. Love how they turned out.